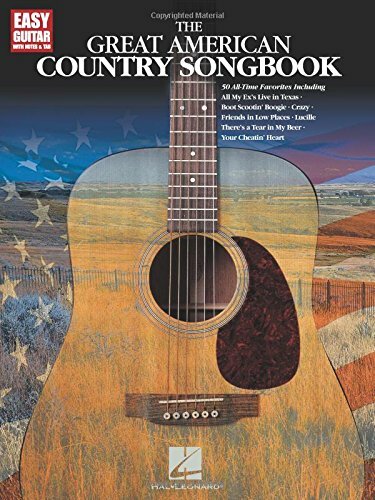 (Piano/Vocal/Guitar Songbook). 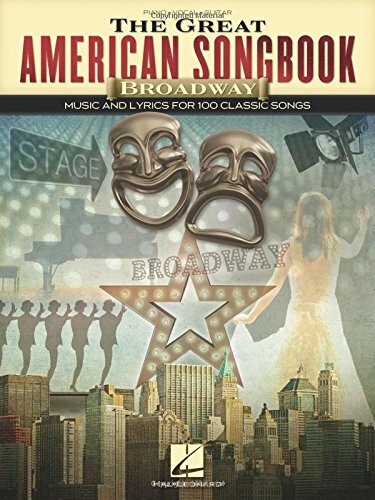 From Gershwin and Rodgers & Hammerstein to Stephen Schwartz & Stephen Sondheim, 100 timeless hits from the Great White Way are showcased in this book of classics in arrangements for piano, voice and guitar. Songs include: And All That Jazz * Beauty and the Beast * Can't Take My Eyes off of You * Don't Rain on My Parade * Edelweiss * Footloose * I Whistle a Happy Tune * If I Only Had a Brain * The Impossible Dream (The Quest) * Luck Be a Lady * Maria * New York, New York * One * Popular * Puttin' on the Ritz * Seasons of Love * Send in the Clowns * Seventy Six Trombones * Singin' in the Rain * Someone to Watch over Me * Sunrise, Sunset * The Surrey with the Fringe on Top * This Is the Moment * Tomorrow * Try to Remember * Whatever Lola Wants (Lola Gets) * You're the Top * and more. 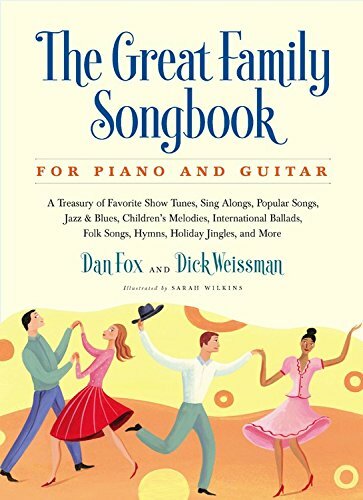 (Piano/Vocal/Guitar Songbook). 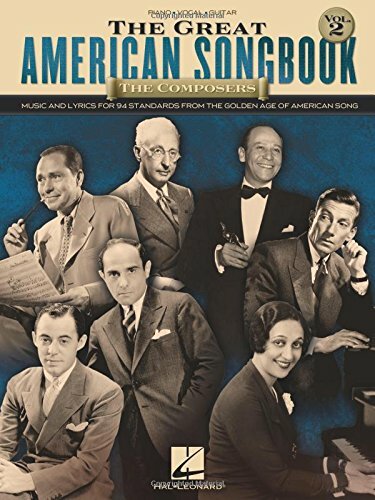 Over 90 more classics from the American repertoire of classics, including: Irving Berlin (Always) * Hoagy Carmichael (Lazy River) * Ira Gershwin (Long Ago (And Far Away)) * Oscar Hammerstein II (Ol' Man River) * Lorenz Hart (Falling in Love with Love) * Arthur Johnston (Pennies from Heaven) * Irving Kahal (Wedding Bells (Are Breaking up That Old Gang of Mine)) * Frank Loesser (Once in Love with Amy) * Irving Mills (Caravan, It Don't Mean a Thing (If It Ain't Got That Swing)) * Cole Porter (I Concentrate on You, So in Love) * Richard Rodgers (My Romance, Oh, What a Beautiful Mornin') * Van Heusen/Burke (But Beautiful) * and many more! 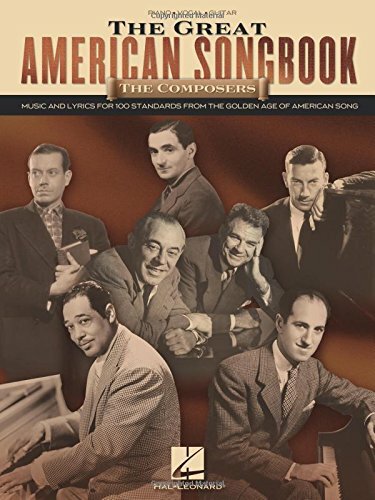 This keepsake collection also includes photos and bios of each featured composer. 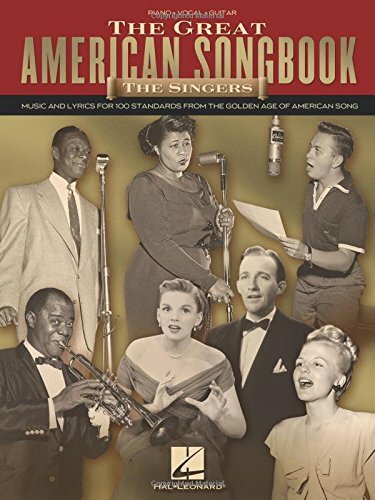 (Piano/Vocal/Guitar Songbook). 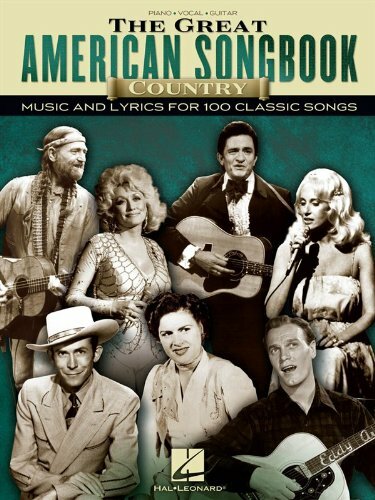 A great resource of 100 classics of American songwriting arranged for piano and voice with guitar chord frames. 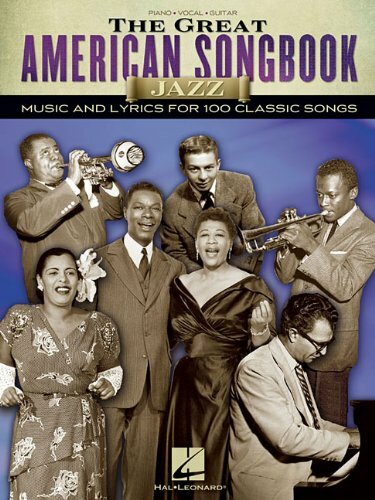 Songs include: All Blues * Almost like Being in Love * As Time Goes By * Between the Devil and the Deep Blue Sea * Billie's Bounce (Bill's Bounce) * Bluesette * Cherokee (Indian Love Song) * Days of Wine and Roses * Django * Embraceable You * Ev'ry Time We Say Goodbye * Fascinating Rhythm * Fly Me to the Moon (In Other Words) * Giant Steps * How Deep Is the Ocean (How High Is the Sky) * How Long Has This Been Going On? * I Got Rhythm * It Had to Be You * Laura * Love Walked In * Mack the Knife * Nice Work If You Can Get It * Night and Day * Oh, Lady Be Good! * On Green Dolphin Street * Over the Rainbow * The Shadow of Your Smile * Summertime * Waltz for Debby * Wave * and more. 400 pages! (E-Z Play Today). 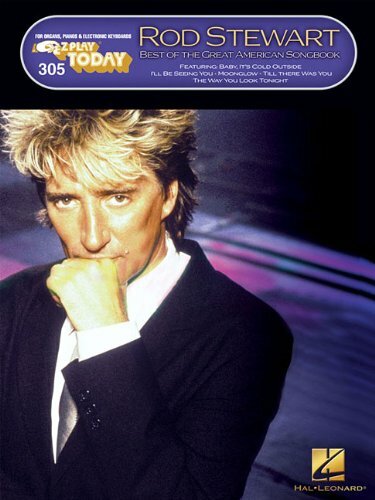 Twenty beloved songs from Stewart's popular CDs of standards: Baby, It's Cold Outside * Crazy She Calls Me * Don't Get Around Much Anymore * For All We Know * I'll Be Seeing You * Moonglow * Smile * Till There Was You * The Way You Look Tonight * What a Wonderful World * and more!